If your car doesn't move when you put it into gear, it may be due to a simple oversight or you may have a serious transmission problem. 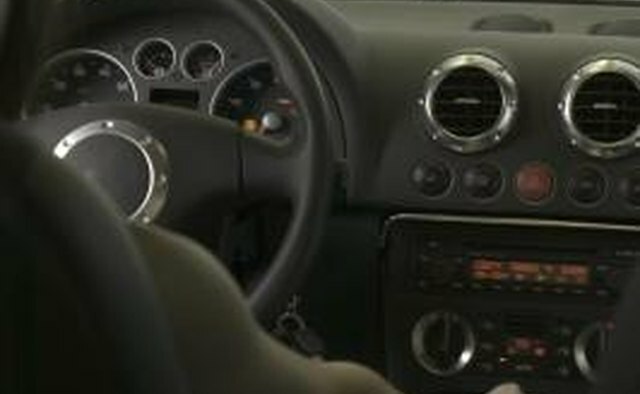 The source of the probelm may depend on whether your car has an automatic or manual transmission. You can check for a few causes yourself, but you may need to have your car towed to a mechanic to determine the source of the problem. Ensure your car is turned on. 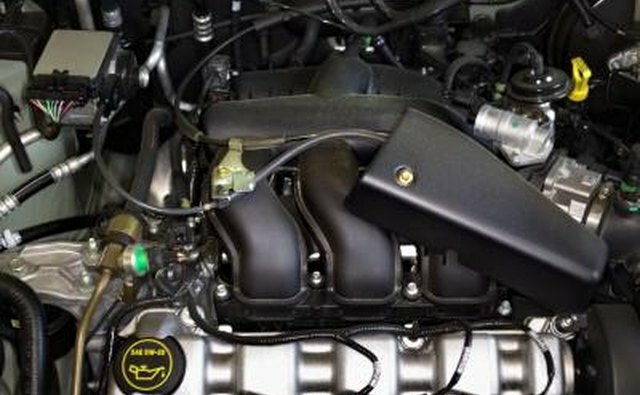 This may seem obvious, but some cars run so quietly that you may think the car is on when it really isn't. Ensure you have disengaged the parking brake. 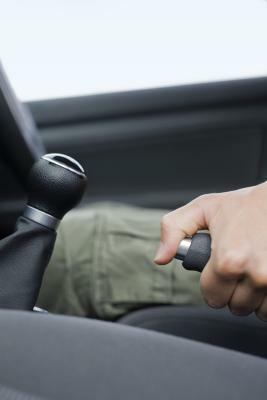 The parking brake can prevent the car from moving even when it is in gear. 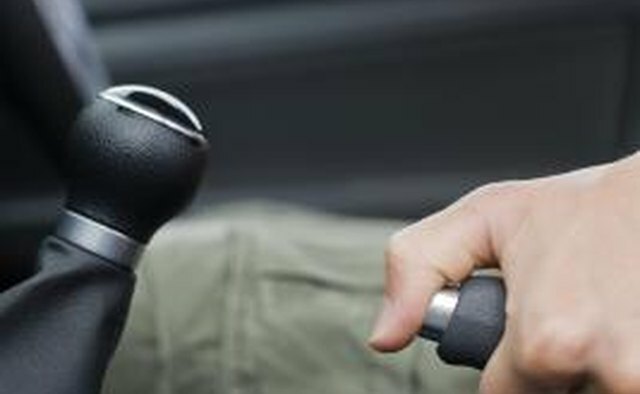 Ensure that the shifter is fully engaged in gear if it is a manual transmission. Sometimes the clutch pedal is not sufficiently depressed to allow the shifter to go completely in gear. 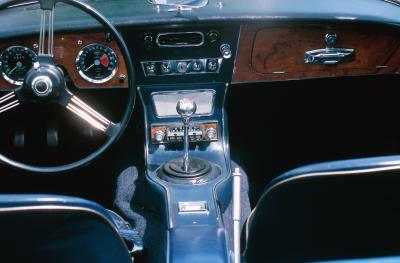 Try pushing the clutch pedal all the way to the floor and attempt to put the shifter into gear, then try giving it gas. Also, remember that after you put the shifter into gear, the clutch pedal must be disengaged to place the car into gear. Try starting from a different gear. Try all gears, including reverse. This helps determine if a single gear is causing a problem or if it's the entire transmission. Check your transmission fluid if it is an automatic transmission. 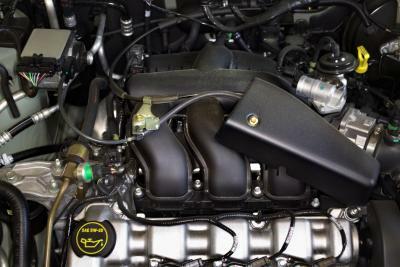 Your car's owner's manual will detail where the transmission fluid dipstick is located. You should engage your parking brake, leave it in Park and turn the car on. Then check the transmission fluid by pulling out the dipstick, wiping it with a clean cloth, then reinserting the dipstick. When you remove the dipstick again, check the level, color and smell of the fluid. If the fluid level is low, try adding some more fluid to bring it within the "Cold" or "Hot" zones, depending on the heat of the engine. If the fluid is dark brown or black, or smells burnt, you may have a serious transmission problem. 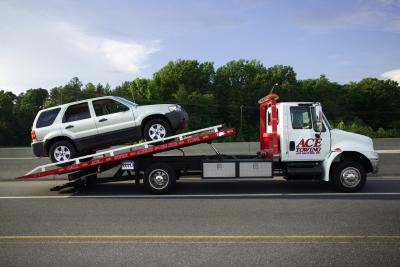 Have your car towed to a certified auto technician. 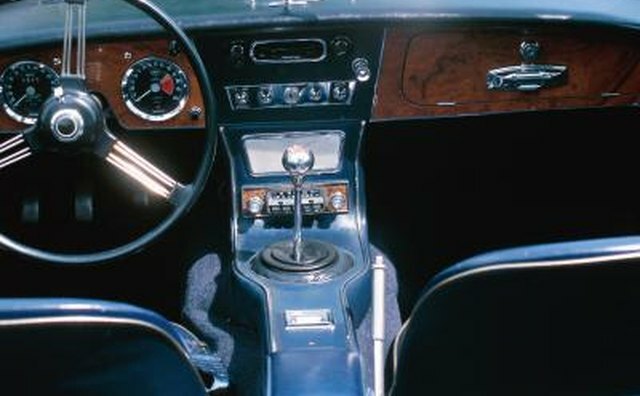 Investigate the shifter and shift linkage by removing the shift boot and, if necessary, the center console. 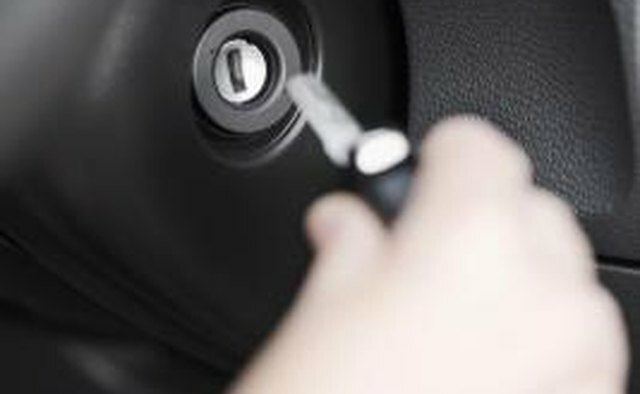 Examine the lock pins or clips that secure the shifter assembly to the frame and whether the shifter assembly is still intact. If these are not accessible from the top, you may need to examine them from under the car. Only attempt this if you are familiar with how the shift linkage works. 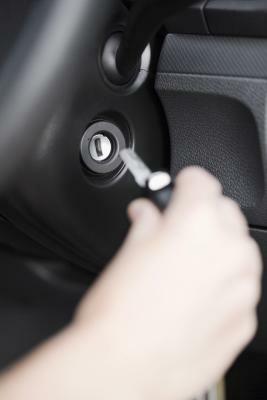 A worn shifter or detached shift linkage may prevent the gear from engaging. If the shift linkage appears broken or disconnected, have your car towed to a certified auto technician. 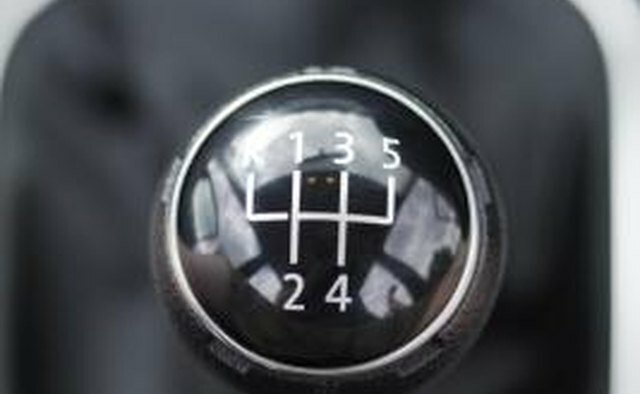 Note whether, on a manual transmission, the car slightly engages into gear or creeps forward a little and the clutch seems to be slipping. If this is the case, it may be a worn clutch plate. Try setting the parking brake and putting blocks under the fronts of the wheels. Then, with the clutch pedal depressed, place the car in a high gear and slowly let out the clutch. Usually, the car will stall. But if the car continues to run even with the clutch released, the clutch plate is worn and needs to be replaced. 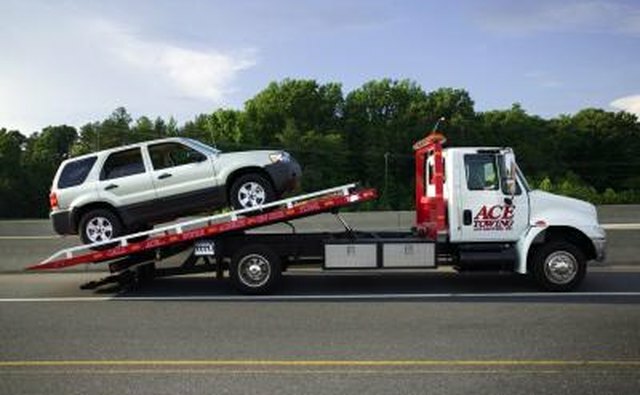 Have your car towed to a mechanic if none of these steps have helped diagnose the problem. At this point, it's very likely a serious issue that can only be resolved by an expert. 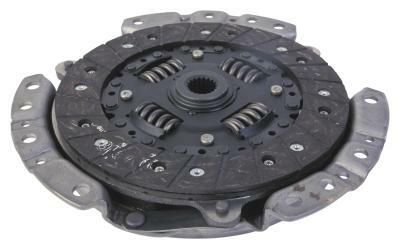 It may be a worn torque converter on an automatic transmission, which would need replacement. 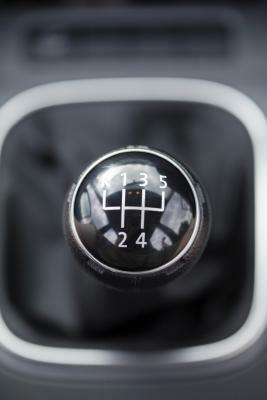 If you are able to get your car moving in one or all gears but experience jerky or loud shifting or something else out of the ordinary, do not attempt to drive your car anywhere, even to a mechanic. Driving your car under such circumstances may cause further damage. Instead, have your car towed to a mechanic. When testing the clutch plate, ensure that no one is standing in front of the car. If the clutch engages, it could lurch forward.